Outdoor adventures are best suited for unpaved passages especially if you are protected by Off Road Vehicle Insurance. Before you jump into uncharted territory, make the responsible decision to protect yourself and your vehicles. 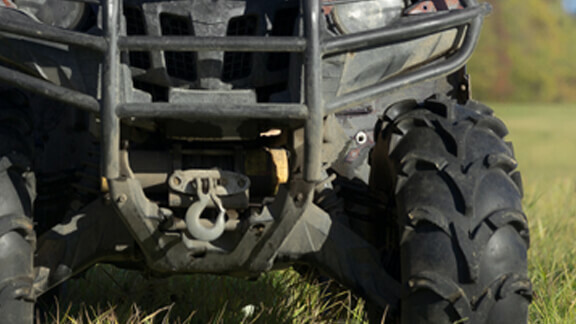 Don’t assume your automobile insurance coverage will protect your off-road vehicles from unforeseen incidents. As long as there is a license plate on your vehicle, you must maintain insurance on the vehicle in Kentucky.